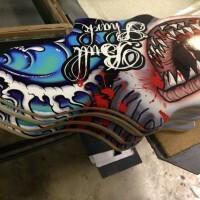 Best Custom Longboard Printing Prices SPEND LESS GET MORE FACTORY DIRECT! 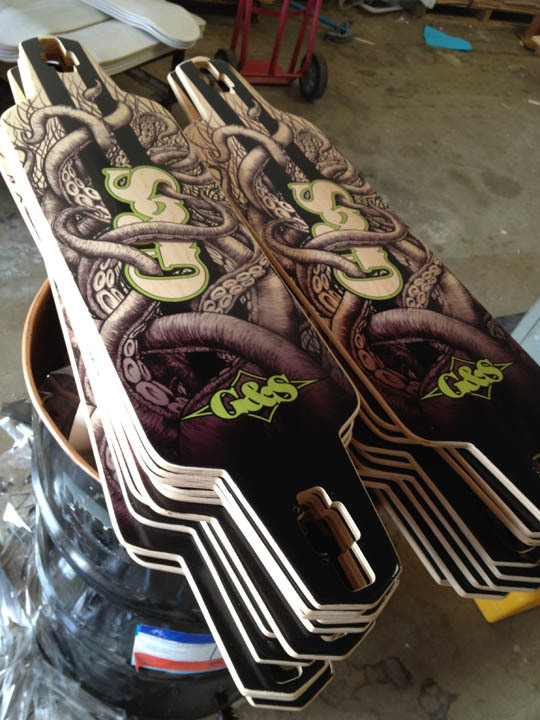 Custom longboards made fresh and shipped directly from the Manufacturer printed with your graphics. 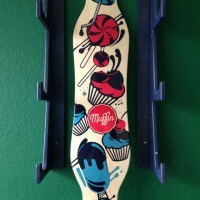 Upload you art choose images and create a one of a kind Longboard Skateboard for yourself or make a brand. 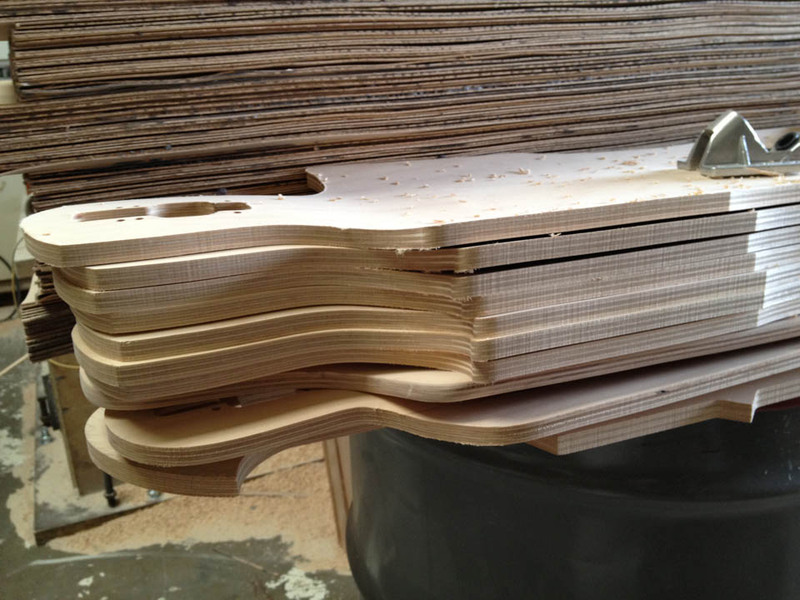 Need volume no problem our Manufacturing facility can handle any size order. We offer bulk prices so contact us if you need prices for orders over 10 decks. 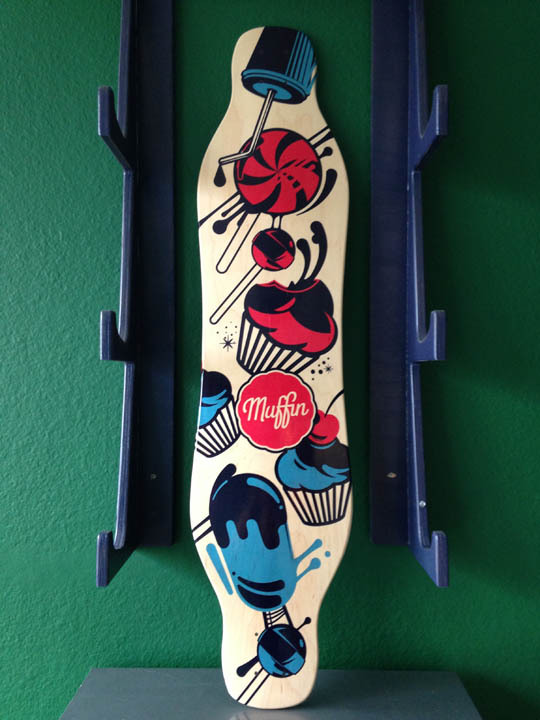 Open a free online shop today and sell your custom longboard graphics online. We drop ship as you get your orders! 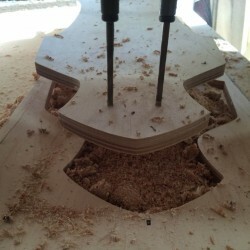 If you are wanting us to cut a shape to your dimensions please contact us so we can set up a shape of your choice. Wholesale bulk prices are available let us set you up with the best price in the industry. 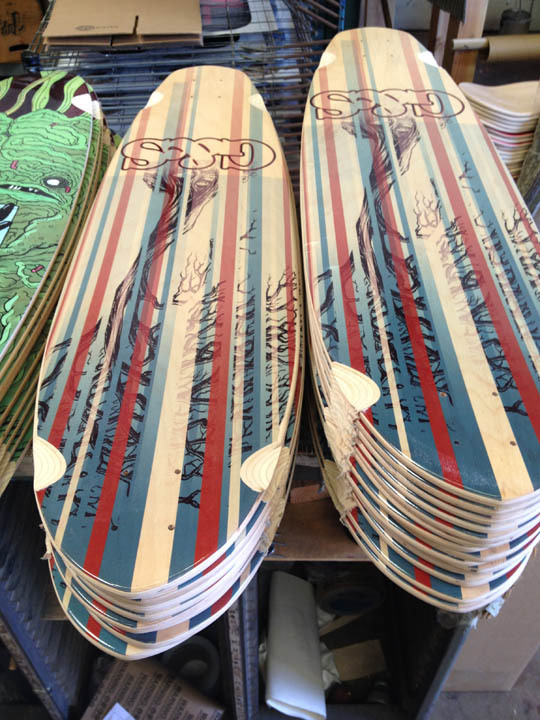 We offer 7 ply Canadian maple or add extra layers in the deck to get a stiff feel. 39.0" Long10.0" WideThe old Stealth wing will keep you going on the long ride ahead of you. 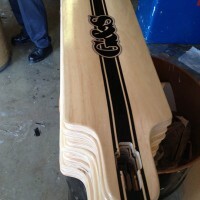 St..
39" Long10" WideThis twin tip Downhill longboard deck is perfect for switch stance riding. 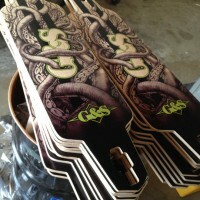 Goo..
We are posting all of our longboard shape templates to help you design your own longboards. Our online design studio can help you place your art and check out with any one of the shapes offered on this site. If you don't see a shape send us a suggestion and we will do our best to add it to the site. Since all the decks are manufactured here in Huntington Beach California for the last 22 years we have the ability to create new shapes. 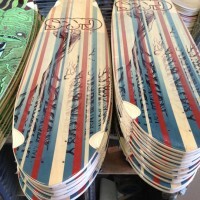 As you can see that you won't find a better price or a larger selection of longboard decks for your next custom graphic. Largest selection at the lowest price in the market. We are dedicated to research and development to keep the prices at an all time low. Since 1995 this manufacturing company has always been one step ahead of the rest by keeping an close watch to the supply chain. So many things have changed over the years but the wood and glue has not. The most important part of making custom longboards is to keep investing into finding better ways to print the graphics and save money on labor. This is all done to support the customer with the ability to have a good product at a low price. 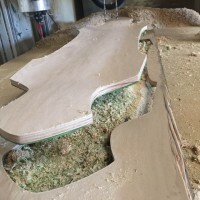 Our thanks goes out to the support of our customers over the years that gave us the ability to advance the process of making custom longboards. Better quality better price when you buy from a skateboard factory is a fact. We set the price the market must follow or fall behind. Nobody wants to pay to much for a good skateboard. 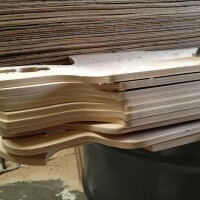 Building quality longboards for the skateboard industry and still keeping the price below other online retailers. The largest high tech manufacturing facility in the world gives our customers a competitive edge. When you want the best buy factory direct. 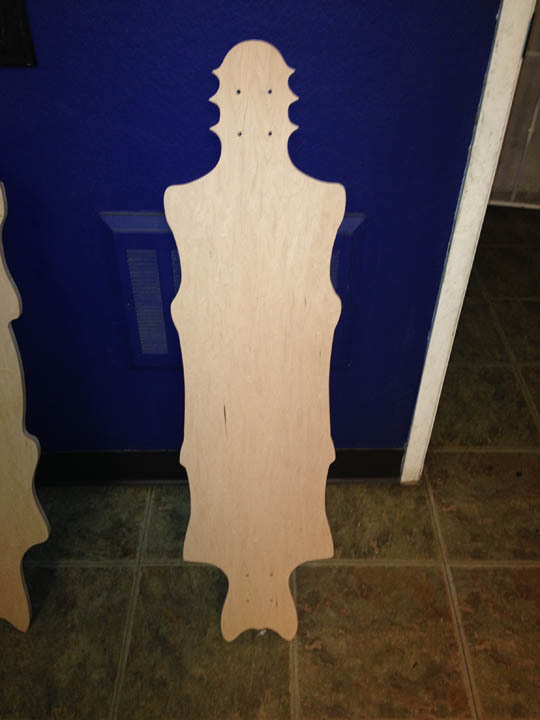 We can make custom longboard shapes with a simple outline. Please look at the following requirements for new shapes. 2. 150 dollar set up fee. 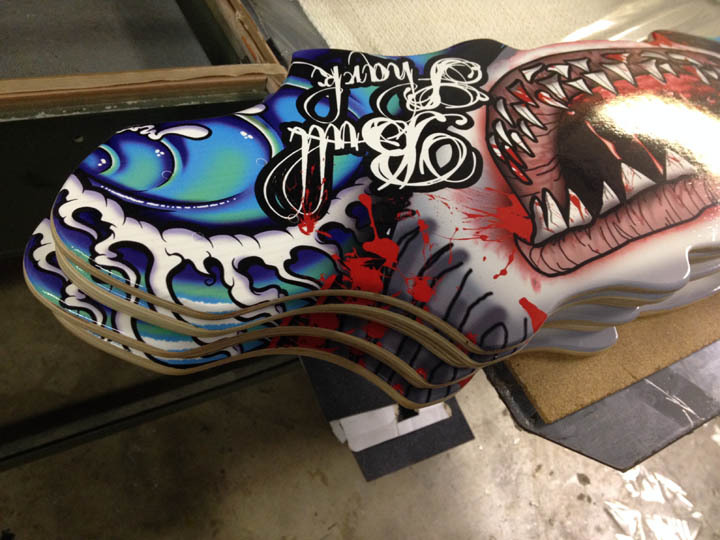 Have your designs printed by experienced custom longboard makers. Call and talk directly with the owners that work hard in the wood shop to cut out longboards and print them with your graphics. Need a discount on a order? Pick up the phone and give us a call. Help us help you! 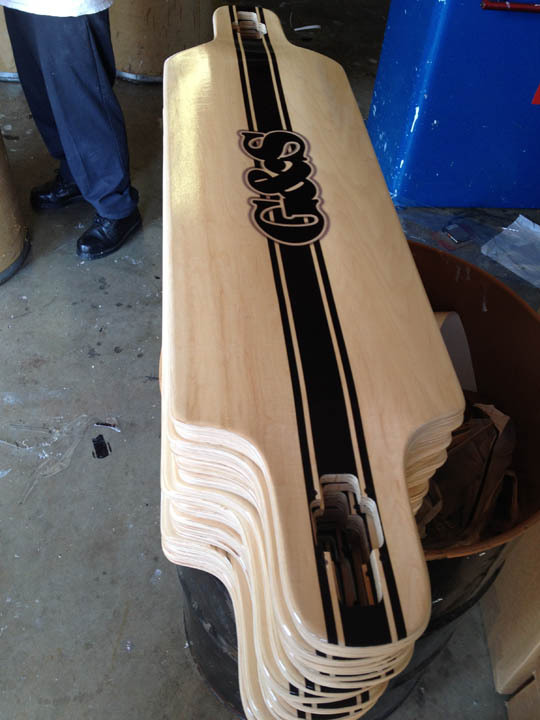 Each and every week we will put one shape up at 50% off so you can enjoy having your custom longboard printed at half the price of anywhere else on the net. 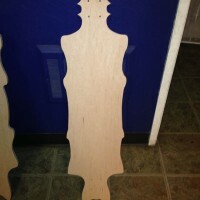 We encourage shoppers to feel what a USA Made Custom Longboard that is why we have a huge discount on random shapes. Help keep this sale rolling with positive reviews on our site and we will in return send you coupon codes to help you continue to get longboards at even lower prices.